"I prefer a bigger bum. I'm definitely a bum man but she's not doing it for me. 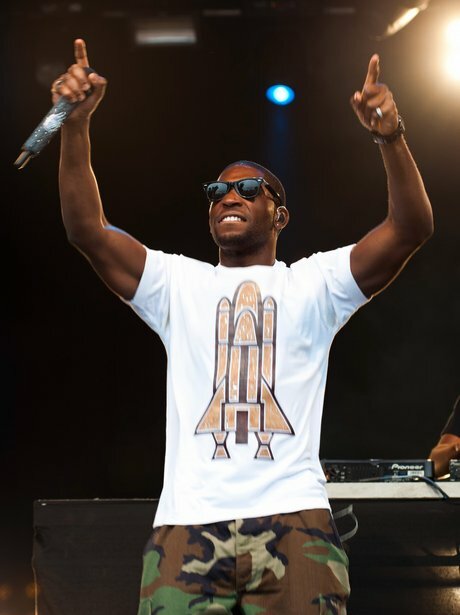 Sorry Pippa," Tinie Tempah says he can't understand why everyone keeps going on about Kate Middleton's sis.